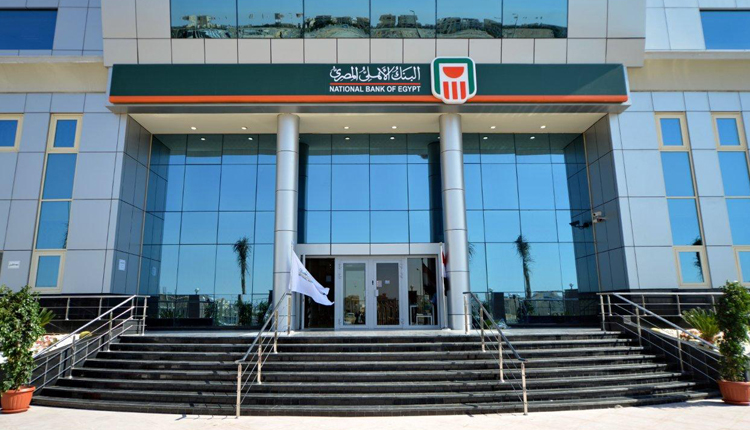 The National Bank of Egypt (NBE) has financed small and medium-sized enterprises (SMEs) with 49.5 billion Egyptian pounds ($2.7 billion) at the end of December 2018, the bank’s head of SME finance said on Monday. The bank plans to boost investments in SME portfolio by 50.5 billion pounds to 100 billion pounds ($5.5 billion) within 2020, Mamdouh Afia added on the sidelines of Canada Egypt Business Council’s (CEBC) conference. Egypt’s state-run lender had launched the first phase of its electronic service branches by opening its first e-banking services branch last Wednesday.